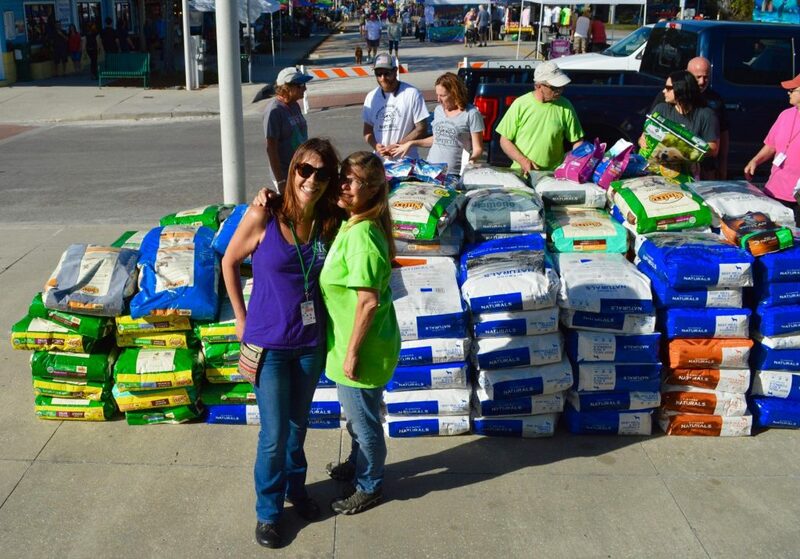 THANK YOU: A big shout out to everyone who participated and donated to the 2017 Gulfport Get Rescued! Amongst other items, we were able to donate 1.4 TONS of FOOD! !